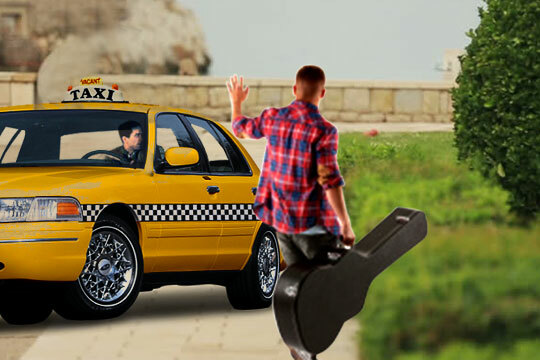 Never Lose Your Musical Instrument! Trackimo™ is a tiny & powerful GSM / GPS tracking device for musical instruments that lets you locate and monitor your musical instrument, audio equipment, and gear at anytime. It protects your valuables against theft, giving you peace of mind and relieving you of travel anxiety. Trackimo™ easily and securely fits inside any instrument case or directly on your instrument, speakers or mixing consoles. Keep track of the location of your precious music instruments or gear while traveling. Ensure theft prevention and recovery. Reduce risk of instruments being tampered. Gain complete insight into the security of your valuables. 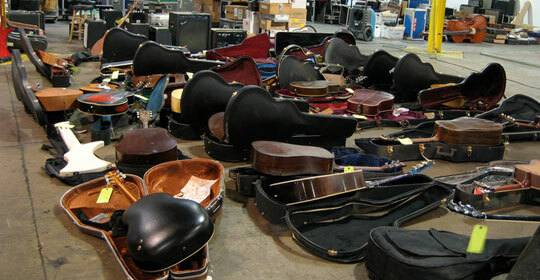 Trackimo™ is the smarter way to safeguard your musical instruments. Set zones or geofences that gives off alerts when Trackimo™ enters or exits permitted zones. 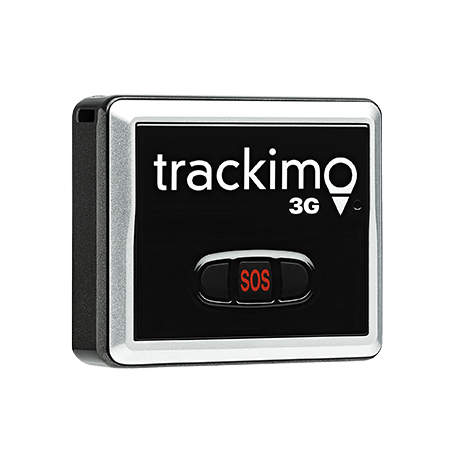 Track Trackimo™ GPS tracking device for musical instruments via web or smartphone app where GSM cellular reception exists worldwide. First year is 100% FREE, and costs only $5 per month after service period is over. Trackimo comes with Free GSM service for the first year, saving you the hassle of finding a provider – SIM Card is included and the device works right out of the box. 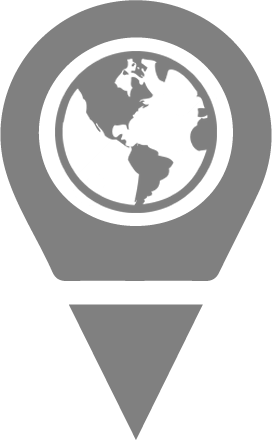 Step 1 Activate your Trackimo™ GPS tracking device for musical instruments by registering the device to our website, iOS, or Android app. 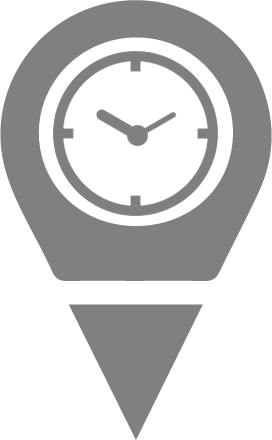 In 5 minutes, your device is active and you will have a peace of mind, knowing your instrument will never get lost.